March 2010 Program VINTAGE HOUSE REBORN For people tired of old man winter and wanting change, this was an uplifting presentation. 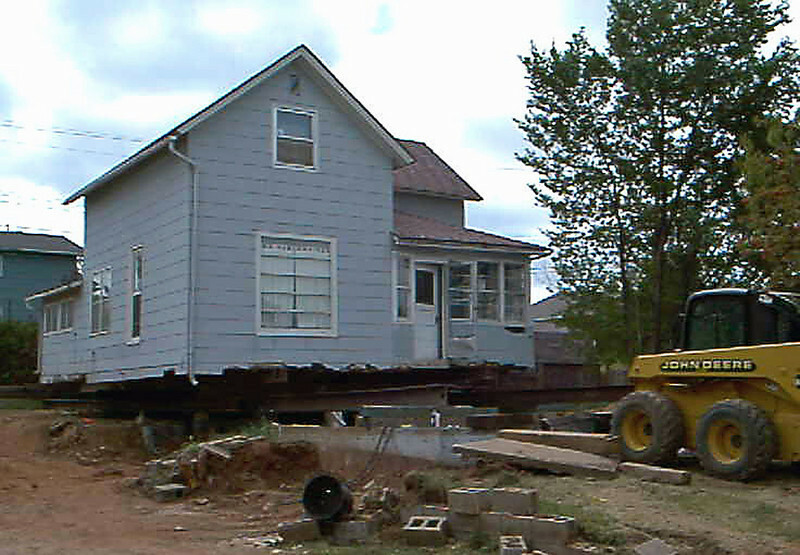 It really was about change -- a metamorphosis, in fact -- for a two-story frame home in Spearfish. The house is located at 717 East Grant Street.